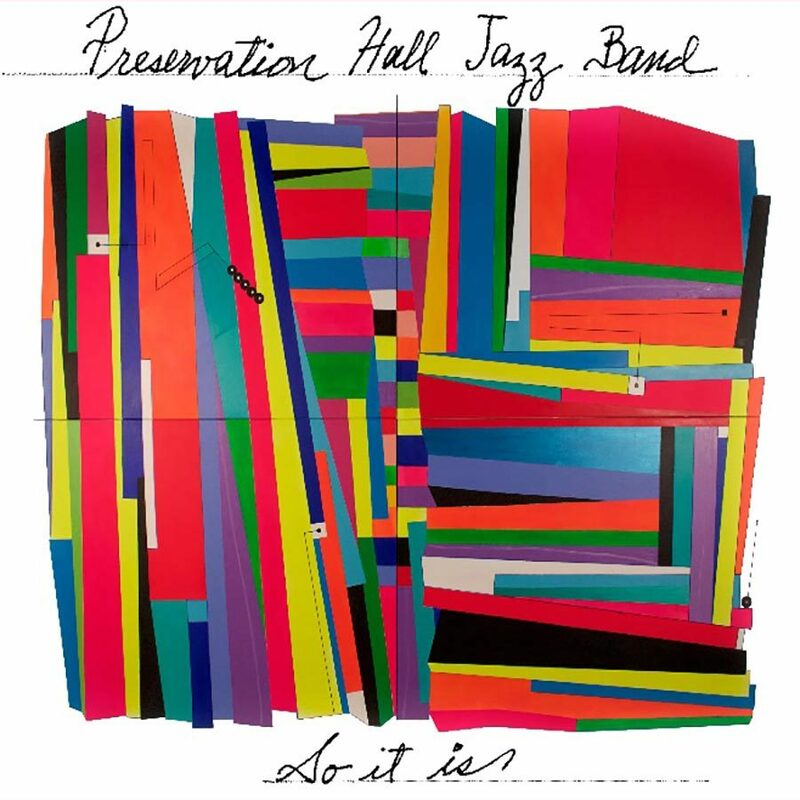 Preservation Hall Jazz Band have announced the release of their new album, So It Is, the septet&apos;s second release featuring all-new original music, releasing via Legacy Recordings. The music on So It Is, penned largely by bandleader/bassist Ben Jaffe and 84 year-old saxophonist Charlie Gabriel in collaboration with the entire PHJB, stirs together that variety of influences like classic New Orleans cuisine. Longtime members Jaffe, Gabriel, Clint Maedgen and Ronell Johnson have been joined over the past 18 months by Walter Harris, Branden Lewis and Kyle Roussel, and the new blood has hastened the journey into new musical territory. Inspired by that journey and reinvigorated by the post-Katrina rebuilding of their beloved home city, PHJB are redefining what New Orleans music means in 2017 by tapping into a sonic continuum that stretches back to the city&apos;s Afro-Cuban roots, through its common ancestry with the Afrobeat of Fela Kuti and the Fire Music of Pharoah Sanders and John Coltrane, and forward to cutting-edge artists with whom the PHJB have shared festival stages from Coachella to Newport, including legends like Stevie Wonder, Elvis Costello and the Grateful Dead and modern giants like My Morning Jacket, Arcade Fire and the Black Keys.